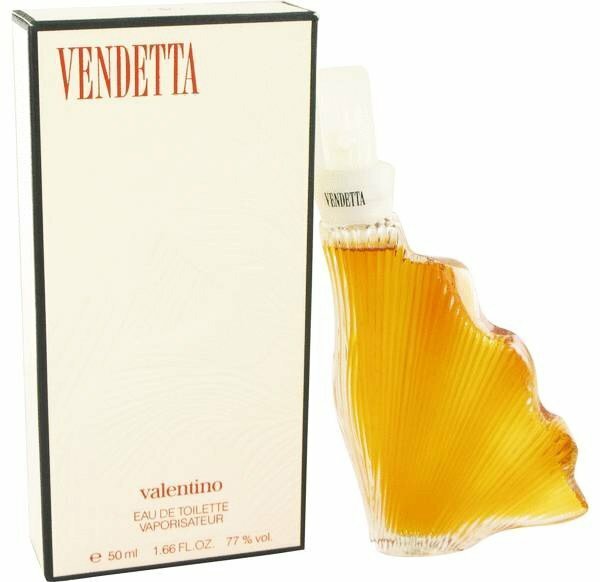 Vendetta (Eau de Toilette) is a perfume by Valentino for women and was released in 1991. The scent is floral-spicy. Projection and longevity are above-average. 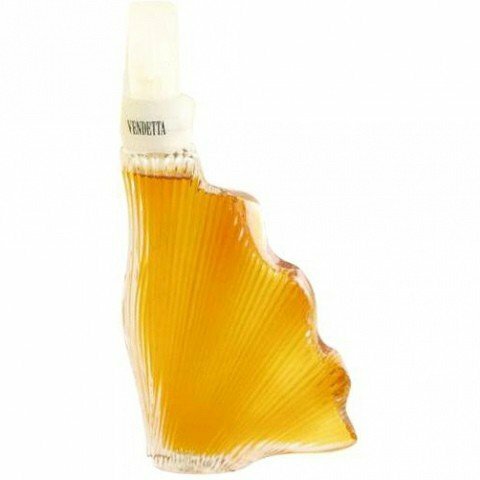 It was last marketed by Parfums International. Probably it is the years of advanced childhood - the age between nine and thirteen, for example, when you are no longer an infant but you are not yet pubescent (and I think that this process pushes itself forward with each generation) - in which girls and boys have the least to say to each other. At this age girls were for me blanket above all 'the girls', and I later found out that I was not the only boy who assumed at that time - a very funny assumption from today's point of view - that basically all girls are friends with each other, and every girl may suffer every other girl. I learned in the years that followed that not every girl really likes to suffer every other girl - to put it mildly - from about sixteen. It was the time when we - boys as well as girls - tried each other and other new things - also, but not only, perfumes. 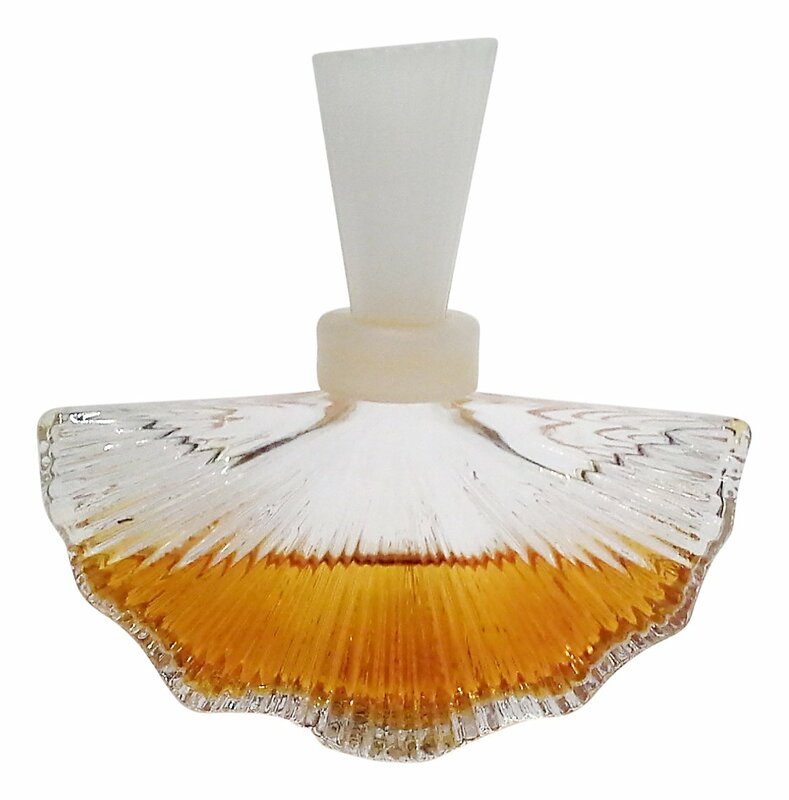 And because at this age one would like to make one's distinctiveness visible on the outside (and tattoos around the decade change from the 80s to the 90s were far less popular than today), perfume was also used as a unique selling point - by trying to be the first to occupy one and then defend it against imitators. 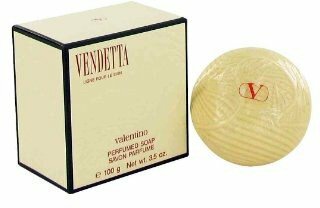 There are certainly more suitable perfumes for teenage girls than Vendetta Donna, but who cares? Either I remember it incompletely, or the listing of its ingredients has changed since then, because I think I remember a typically fruit-powdery women's fragrance of the early 90s: blossom, peach and vanilla (or heliotrope for my sake). Clearly this was more the scent of a woman than of a girl, but so were Trésor and Roma. After all, this one was a bit less orchestrated, but this may have been due to the reasonable dosage of my classmate. Conclusion: Vendetta came to an abrupt and inglorious end - when a boy who should have smelled like Roma suddenly smelled like Vendetta after a night full of beer and recklessness. And Roma noticed this and Vendetta in the upper school lounge on Mondays confronted. Screaming. Possibly scratching and hairpulling, but my memory may deceive me. After that, I never smelled him on a woman again. But yes, with 'revenge, vendetta' he is actually occupied since then with me. And I've known ever since that not every girl necessarily likes every other girl to suffer. Why didn't I hoard this perfume? It's one of the fragrance I'd love to own again. What a pity Valentino discontinued this gem years ago (and gave us nondescript fruity-florals like the recent "Valentina" instead). It was my mother's signature scent in winter. Too strong to my nose...maybe the narcissus ? I don't know. But I Always had a headache.